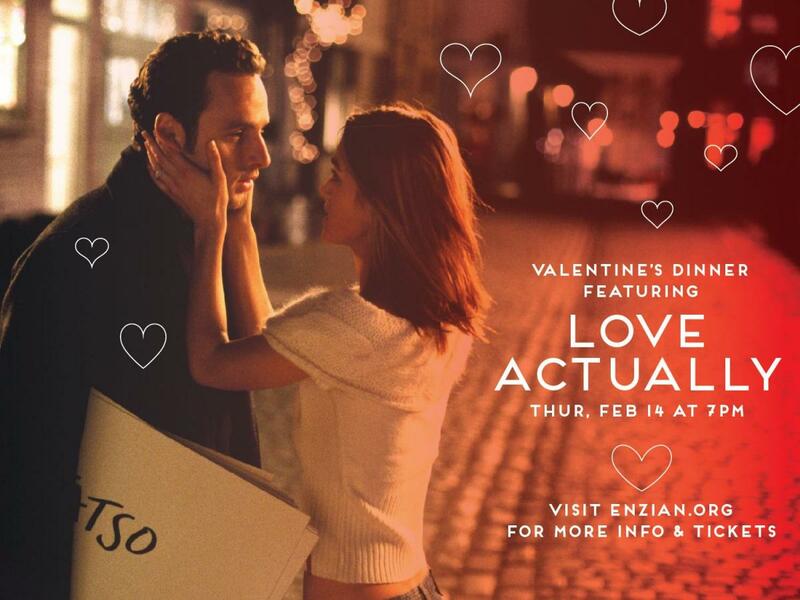 This Valentine’s, celebrate love and romance with an elegant buffet at Enzian with your sweetheart. Be serenaded by a live band while you enjoy a delectable buffet spread and a showing of the ultimate romantic comedy Love Actually. Limited VIP tables are available and offer the convenience of arriving at your leisure, knowing your preferred table is reserved just for you.